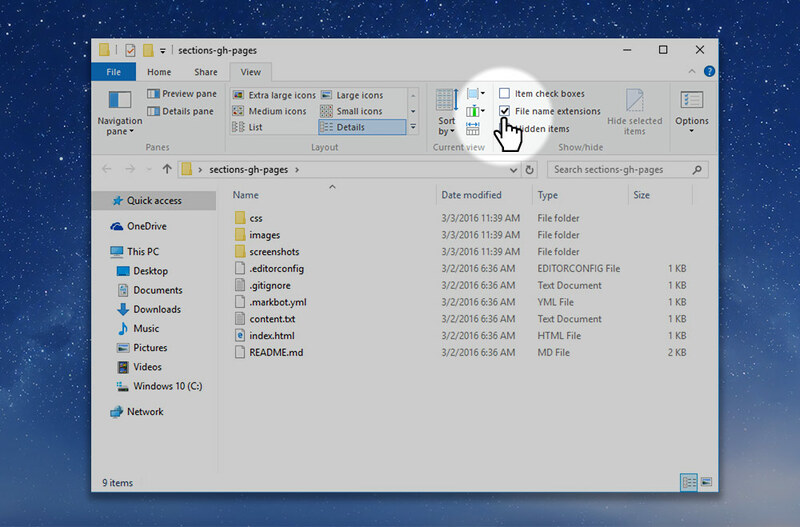 Make sure “File name extensions” is checked. 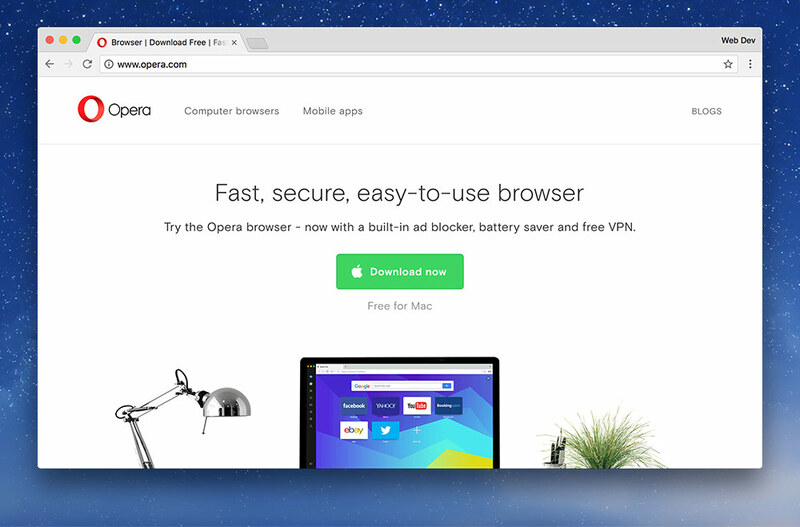 If you’re a Mac user, this tutorial isn’t for you. 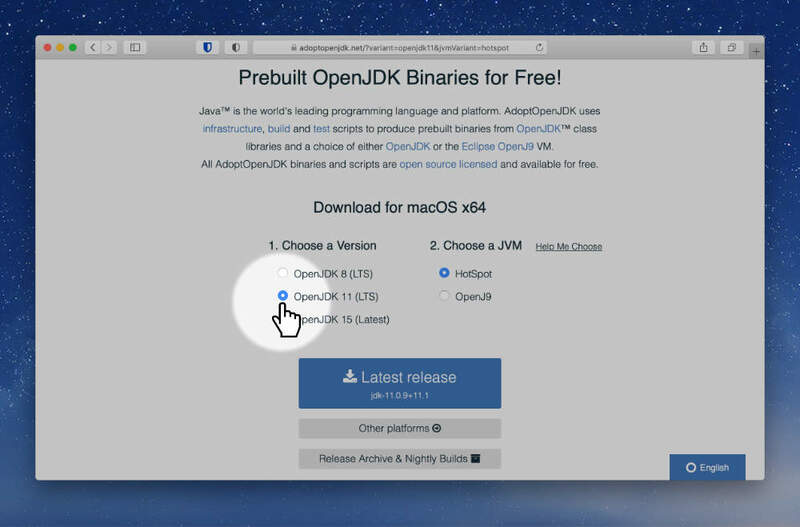 ☛ Go to the Mac installation tutorial. Run the installer on your computer by double clicking. 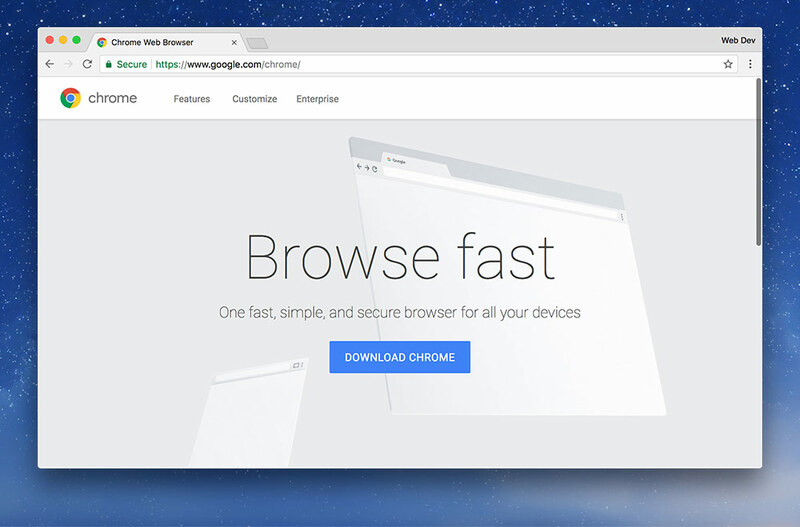 Go to Google’s website and download Chrome. Go to where it was downloaded and right click—press “Properties”. 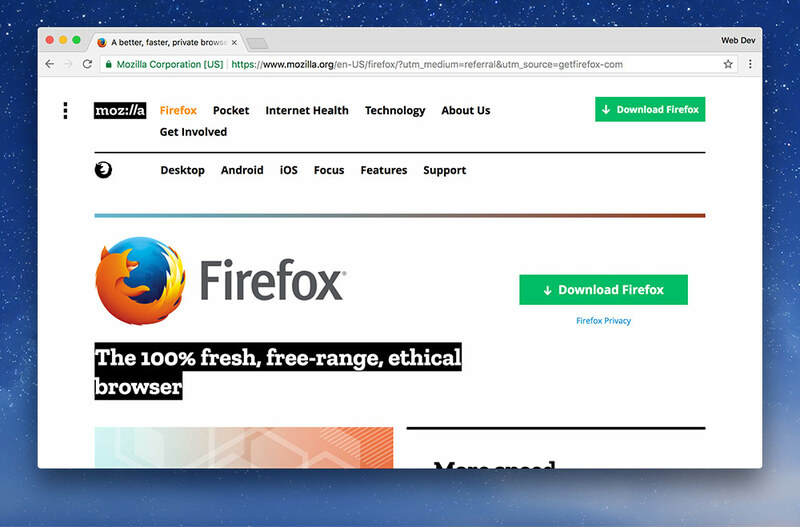 Under the “Opens with” section, click the “Change…” button and set it to “Firefox” or “Chrome”. 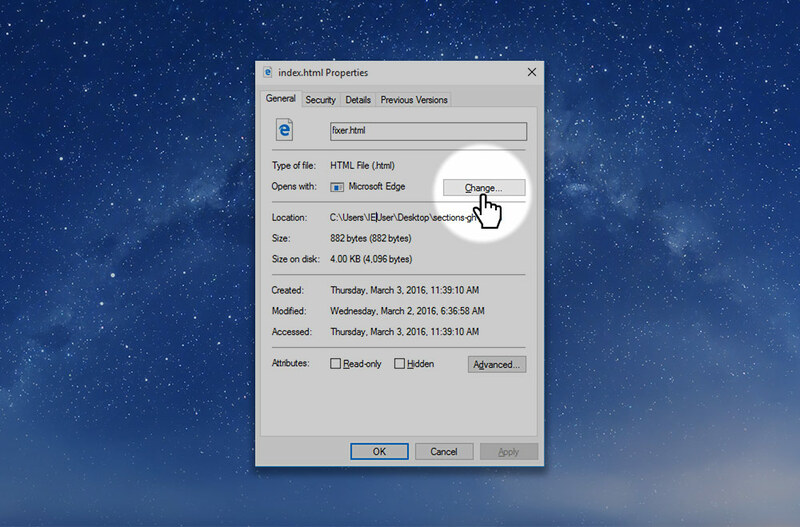 Close the properties window and trash the HTML file. 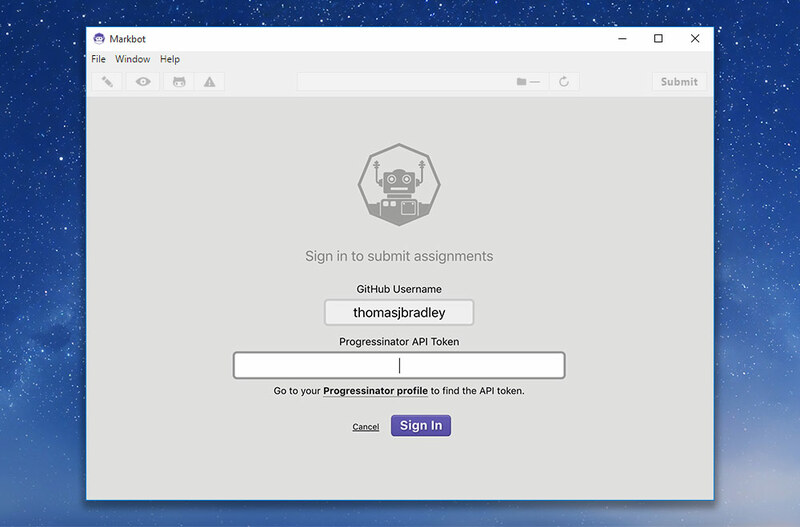 Sign in with your GitHub username, email address, and password. Go to Git’s download page and download the Windows version. Install Git onto your computer. One of the setup screens has options we have to change. 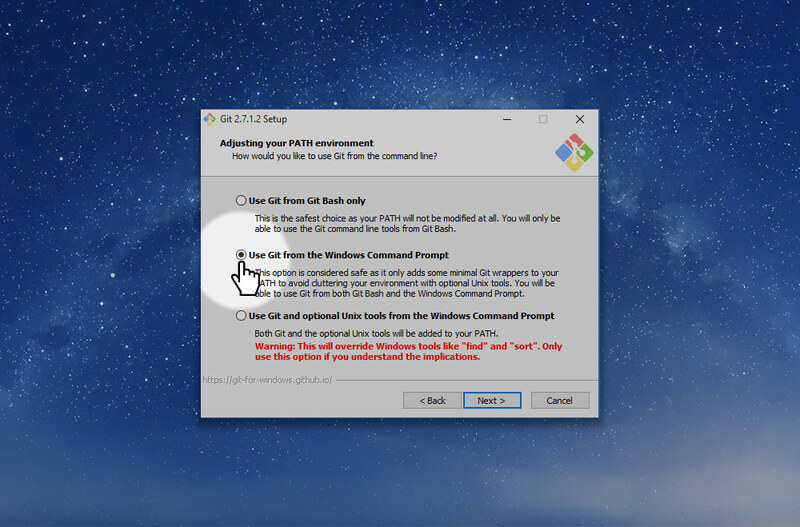 On the “Adjusting your PATH environment” screen, switch to “Use Git from the Windows Command Prompt”. Choose the .exe version. And don’t forget to accept the license agreement. If Markbot gives you an “Unidentified developer” security warning—click the “More info” link and press “Run anyways”.